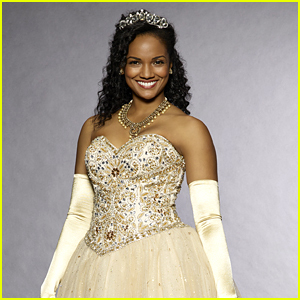 Once Upon a Time’s Tiana Hints That Naveen Could Be Coming To The Show! | Mekia Cox, Once Upon A Time, Television, The Princess and the Frog | Just Jared Jr.
Mekia Cox is making our hearts extremely happy right now! 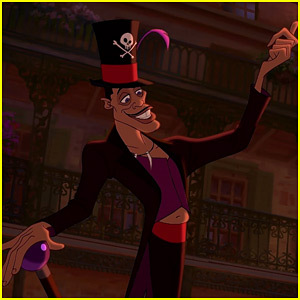 The Once Upon a Time actress revealed that Prince Naveen would finally be popping up on the ABC show later this season. 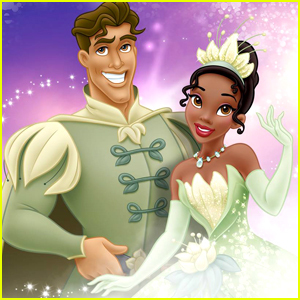 “Episode 12 will be another big Tiana episode,” Mekia shared with TV Guide this week at the Television Critics Association winter press tour. While Mekia didn’t say it was Naveen, we’re definitely hoping it is. Or Ray, or even Louis. But definitely NOT Lawrence! 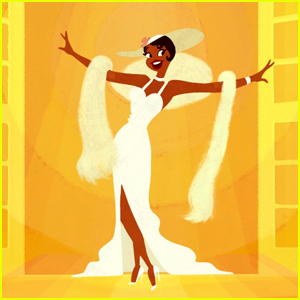 Here’s hoping that Tiana’s BFF Lottie pops up too. Once Upon a Time will return in March.